In 2014, the National Marine Sanctuary Foundation established a chapter dedicated to Gray’s Reef. The foundation will support and strengthen Gray’s Reef as a unique and vital landmark for the coastal Georgia community through charitable and educational activities. Executive Director Chris Hines, Chairperson Cathy Sakas and six founding members, form the current Board of Directors. 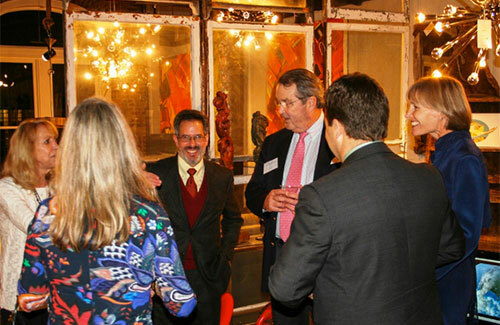 Scientists, educators and other community members celebrated the public launch of the foundation at a gala event held during the Gray’s Reef Ocean Film Festival. 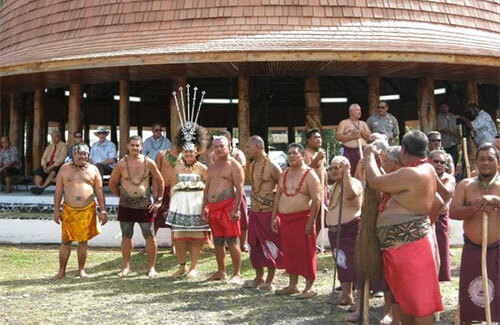 The sanctuary hosted many community events to raise awareness of the Polynesian Voyaging Society (PVS). Two traditional Hawaiian voyaging canoes are carrying PVS’ mission, “Mālama Honua” or “take care of our earth,” around the world. 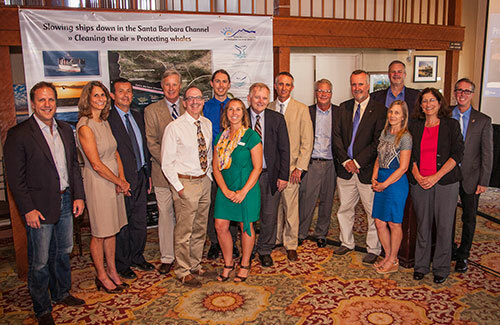 PVS and the sanctuary system forged a partnership to promote ocean and cultural conservation. The partnership has worked to mentor youth through hands-on navigational training, bridge cultural heritage connections throughout the Pacific and provide opportunities in traditional navigation for students and communities.